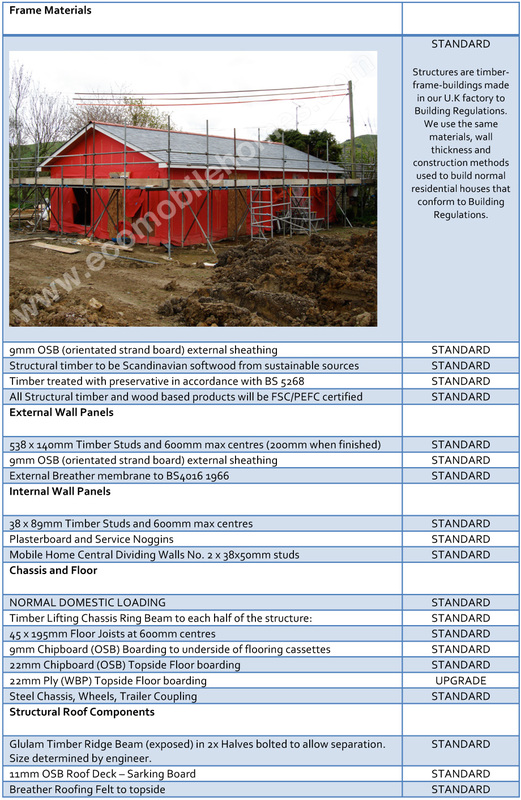 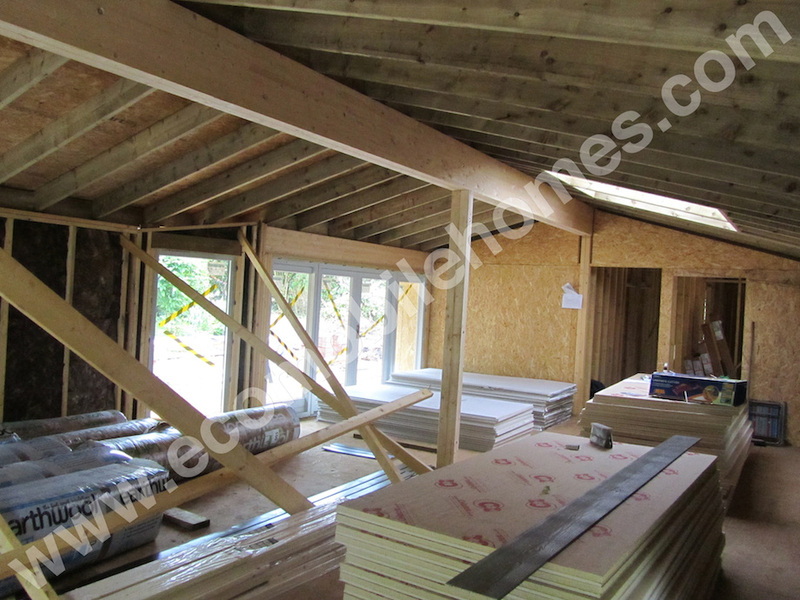 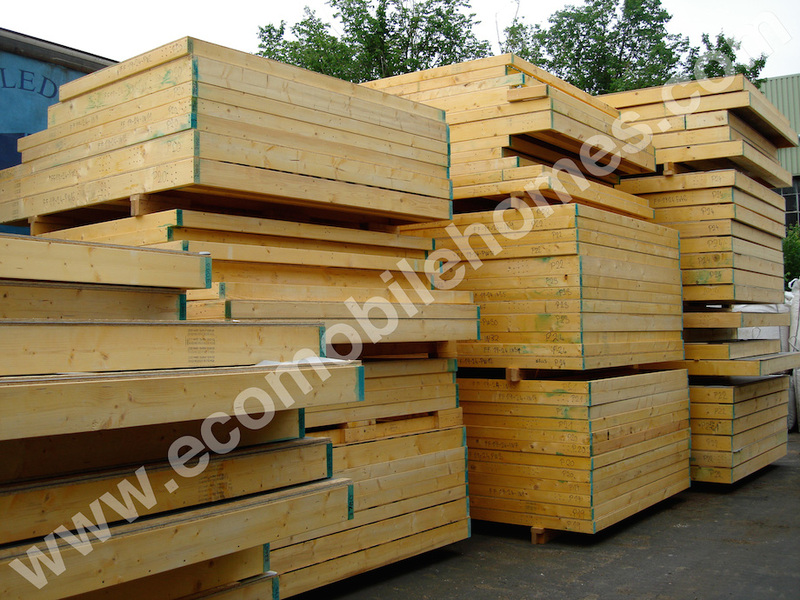 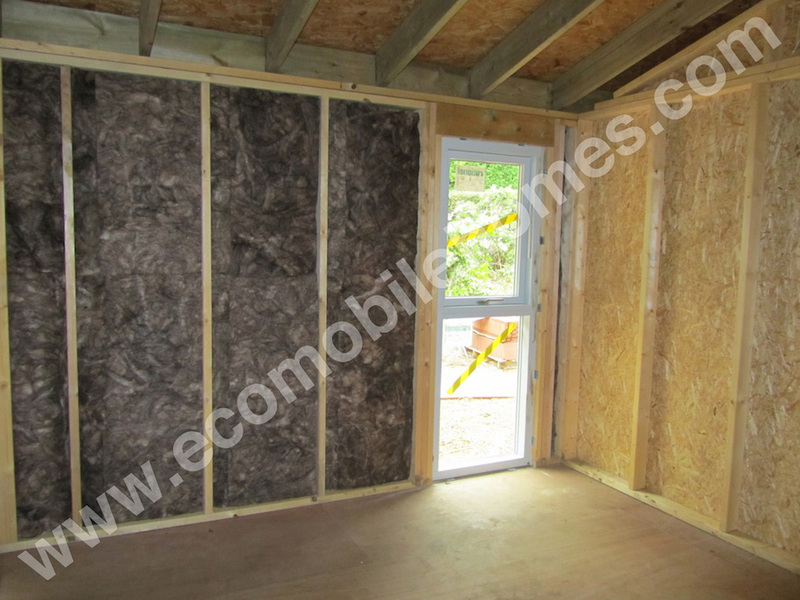 Timber Frame Panels, 140mm External Std and 89mm internal Stud walls. 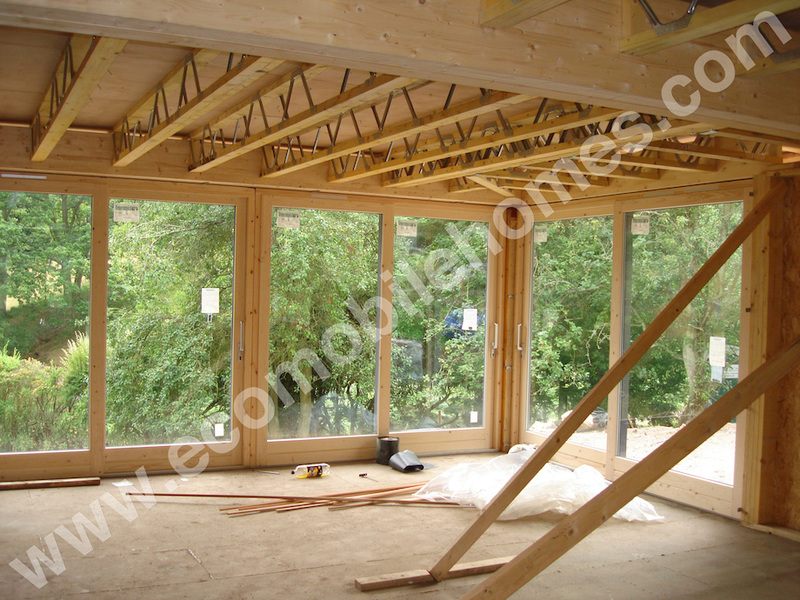 Made in our workshops then delivered to site. 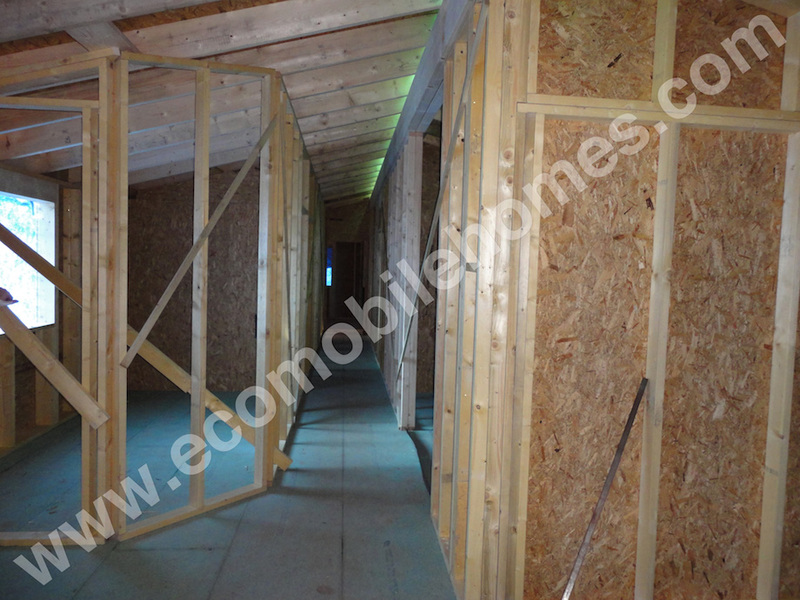 Timber Frame Panels being delivered to a hard to access site. 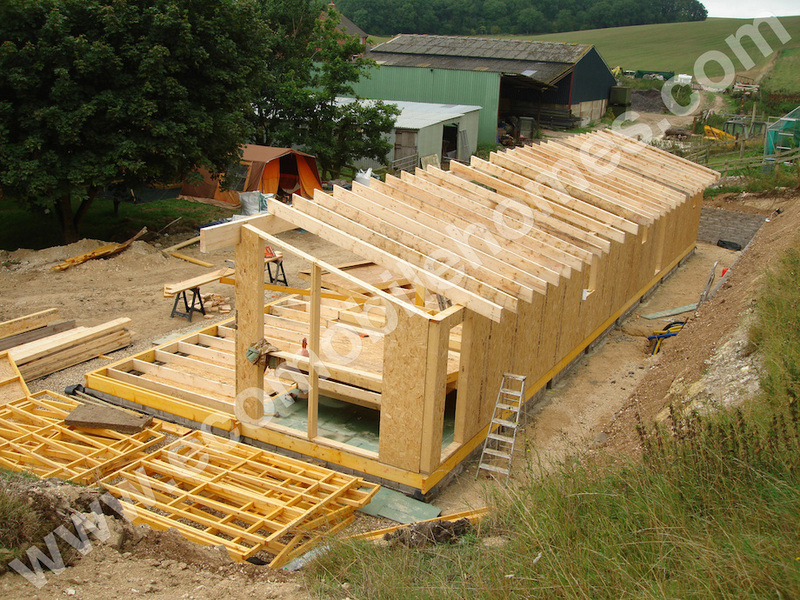 Watch this build on ‘My Flat Pack House’ UK Living TV. 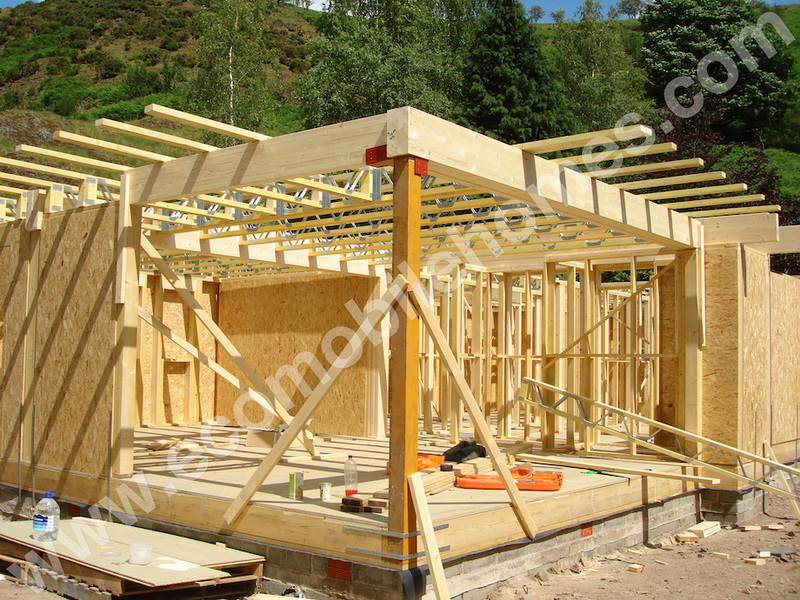 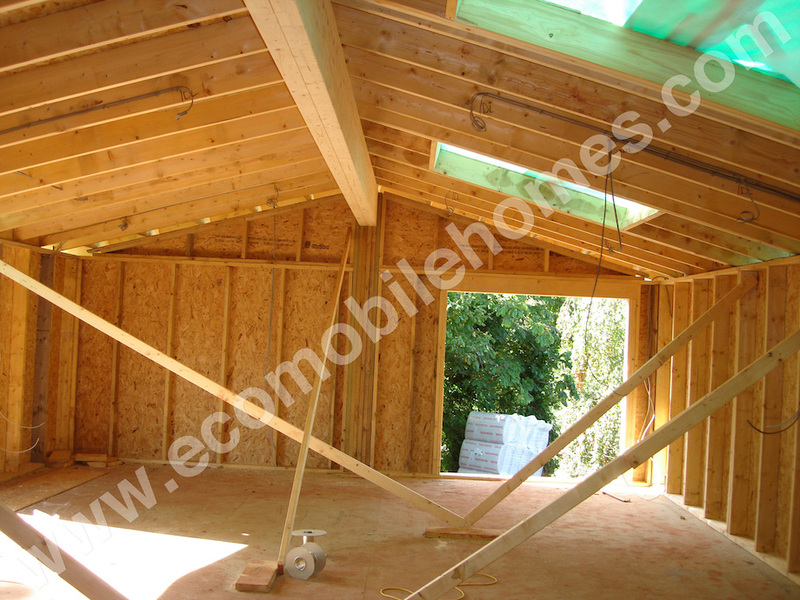 A twin unit mobile homes frame being constructed in two sections.